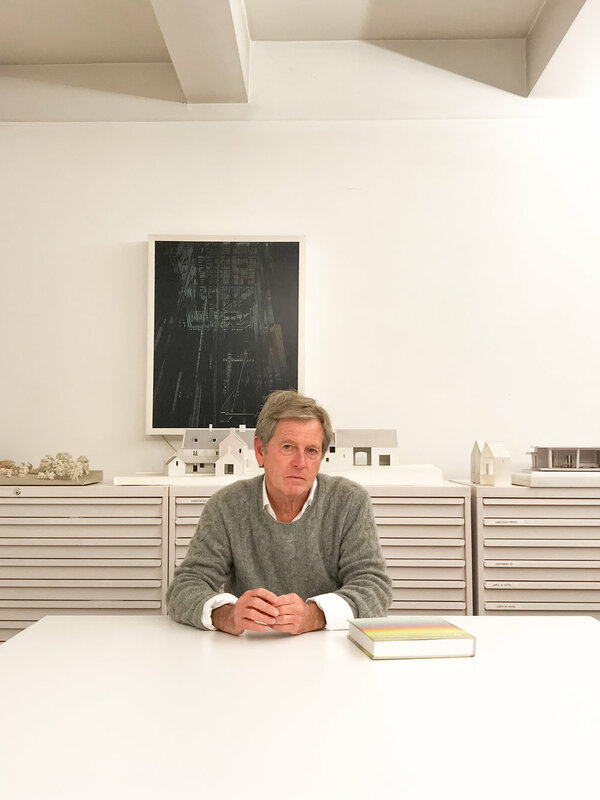 A few months ago we were given the unique opportunity to interview minimalist architectural genius, John Pawson for Issue 28 of The Essential Journal. Aside from being a world-renowned architect, John is also a creditable photographer and on a good day can take up to 500 photographs. Before the digital era began, John was taking 3 or 4 rolls of film per day, costing him a fortune in developing. Now in the digital era, his style remains the same - carefully placed imagery with meticulous detail and value that most reserve for film. Whether it be digital or analog, nothing is ever deleted, everything is archived. The architect looks to photographs as a source of inspiration, like a colossal reference library. 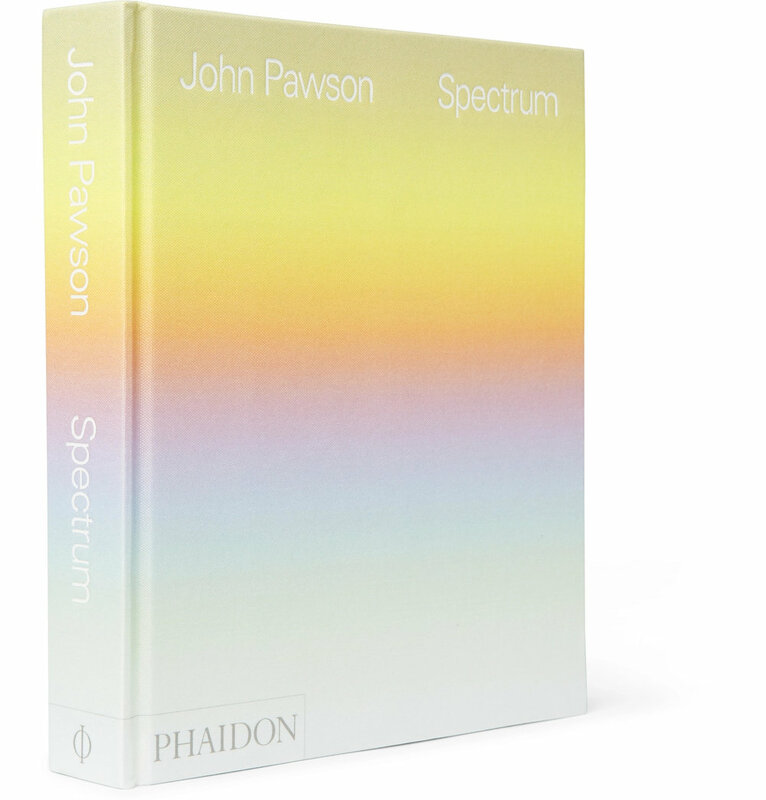 From the plethora of photographs in John’s library, he was able to narrow them down to a meticulously curated selection for Spectrum, his latest book release. A chromatically ordered sequence of 320 of his own images, this book offers a vivid account of his eye for pattern, texture, form, space, and light. 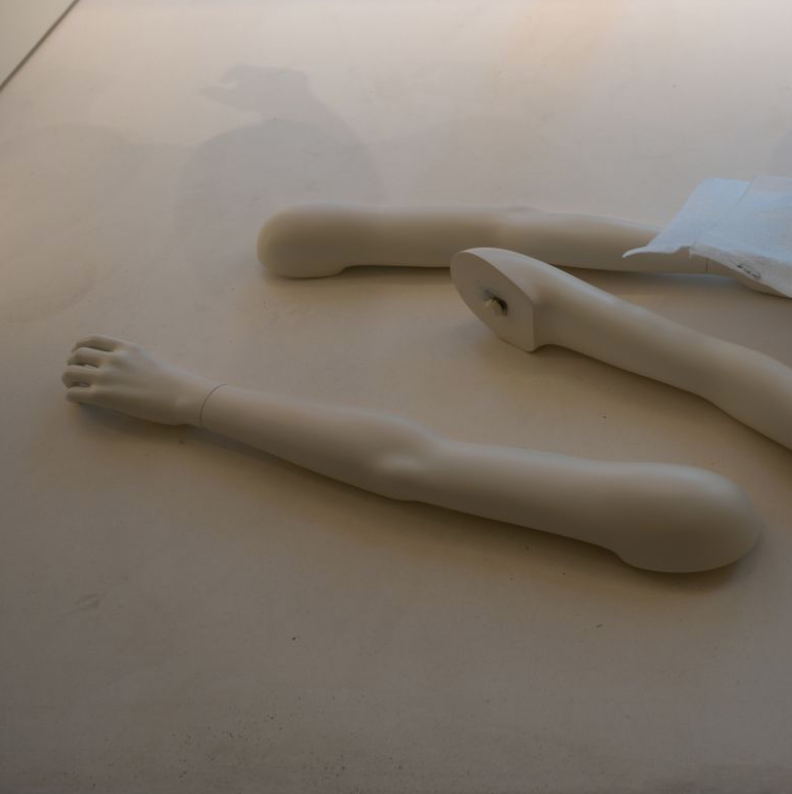 Split into pairs, the book’s square cropped images bring to mind social media guru - Instagram. Speaking of social media, most professionals of this stature have social media managers; however, John runs his own Instagram account. Everyday agonizing over what photo to post next. To read more about his latest book and hear more about John’s past and process, check out Issue 28 of The Essential Journal.